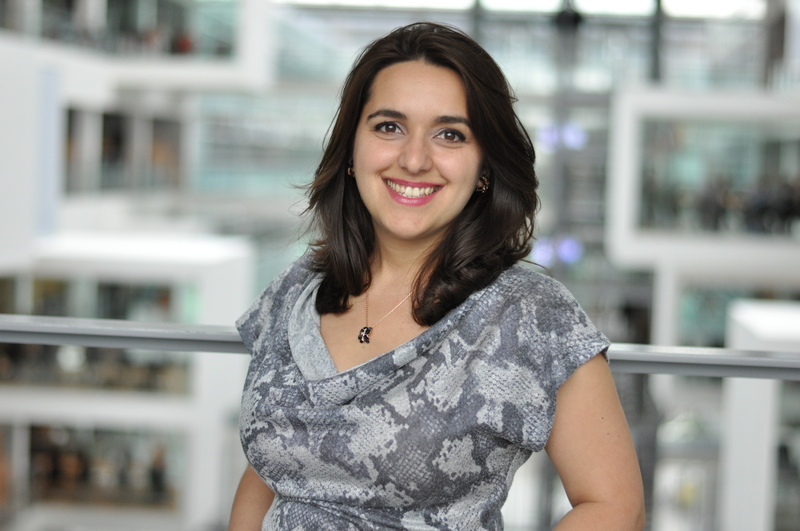 Raluca Stana is a Ph.D. researcher focusing on Digital Leadership and Emotions, at the IT University of Copenhagen. Until early 2017, I have been working in the corporate world, leading top priority Big Data projects. Previously, I have been part of the leading team for B2B E-commerce projects and led a Super Users team. Before the corporate world, I was part of the startup world, both building my own startup as well as working on someone else’s. I have a Masters Degree in Digital Innovation and Management, specialized on Big Data, from the IT University of Copenhagen, as well as a Bachelor’s Degree in Digital Concept Development, specialized in Digital Marketing. For more details, you are welcome to visit my LinkedIn profile. In early 2017, I had realized the importance of leadership in any innovation effort, as well as on individuals, when I became ill due to stress. After my recovery, I quit my corporate job and joined academia. My mission is to empower leaders, employees, and organizations, and my vision is of a workplace of the future, where technology and humans coexist harmoniously, and the well-being of employees is a business priority. I’m often told I’m an energy ball. I like to make people laugh and there’s nothing else that lights me up more than teaching – be it students or executives. Physical training helps me engineer my brain so that I discipline my attention and focus. However, I also like to be in the present and enjoy the precious company of my friends and family. I switch off my brain from time to time, with activities such as yoga, boxing, dancing, or improvisation comedy courses. As my research emerged from a personal desire to “make the world a better place”, I like to get involved and collaborate: be it a workshop, speak at a conference, teach a class or simply have a conversation. I dag præsenterer Det Nationale Stresspanel sine 12 anbefalinger.